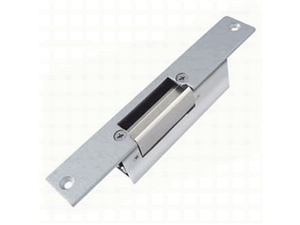 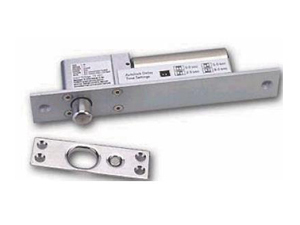 Electric strike enables the electrical release of a locked mechanical latch or bolt. 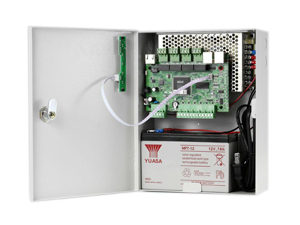 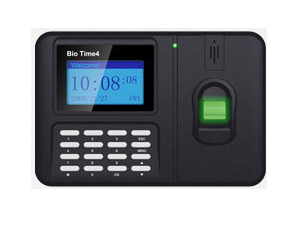 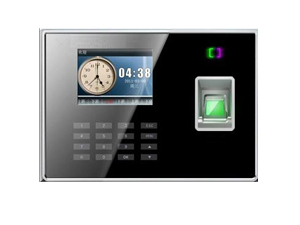 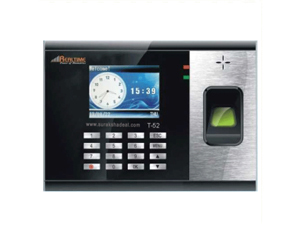 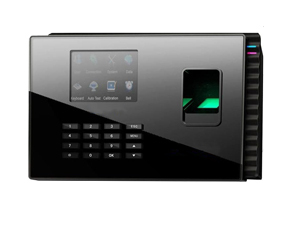 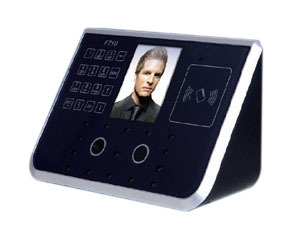 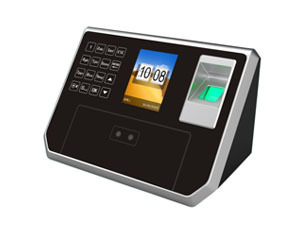 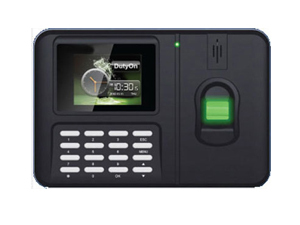 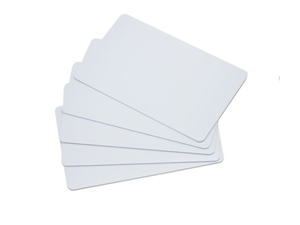 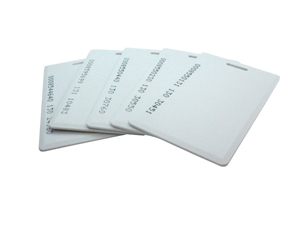 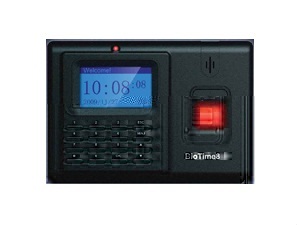 Compatible with any access control. 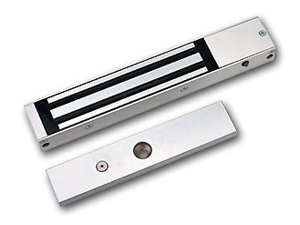 EMI Lock is Suited For Interior Doors, Perimeter Exit Doors and Entrances that Require Failsafe Emergency Release Capability.